Stepping students through real-life cases of auditing practitioners. 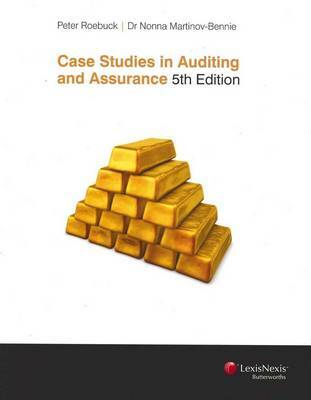 Case Studies in Auditing and Assurance is the only case studies book of its kind covering short case studies as opposed to longitudinal case studies. The authors cover the main auditing standards, providing 'real life' and fictional auditing case studies and scenarios. This new edition also includes some introductory material on relevant auditing standards for the first time to give readers background knowledge before they proceed with the case studies.